PORTLAND, Ore. — (ENEWSPF)–March 1, 2017. 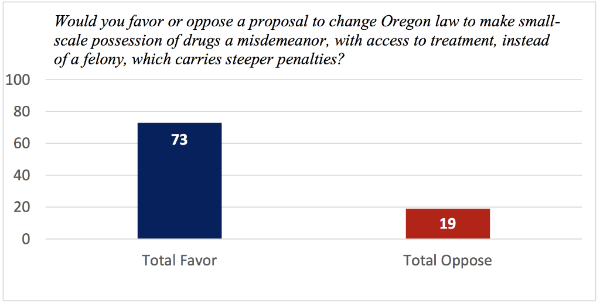 Oregon voters overwhelmingly support a proposal to reduce penalties for drug possession, according to a new poll. The poll comes as a new bill, Oregon HB 2355, supported by Oregon Attorney General Ellen Rosenblum and the American Civil Liberties Union of Oregon (ACLU of Oregon,) would change small-scale drug possession to a misdemeanor instead of a felony. The poll also found that Oregonians were more likely to vote for both a district attorney or a sheriff who is reform minded. 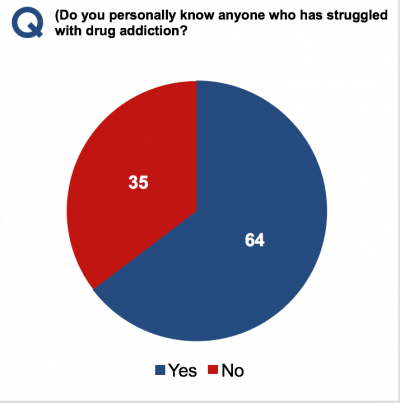 Nearly two out of three Oregonians know someone who has struggled with drug addiction. The poll was conducted by GBA Strategies, a nonpartisan public opinion research firm with deep experience on public opinion research about criminal justice, through live interviews, via phone and cell phone, using a probability sample of 600 registered Oregon voters, between Jan. 26 to 29. The answers provided reflect the entire population sampled. The poll has a 4 percent margin of error at the 95 percent confidence interval. 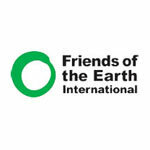 The complete poll can be found here.